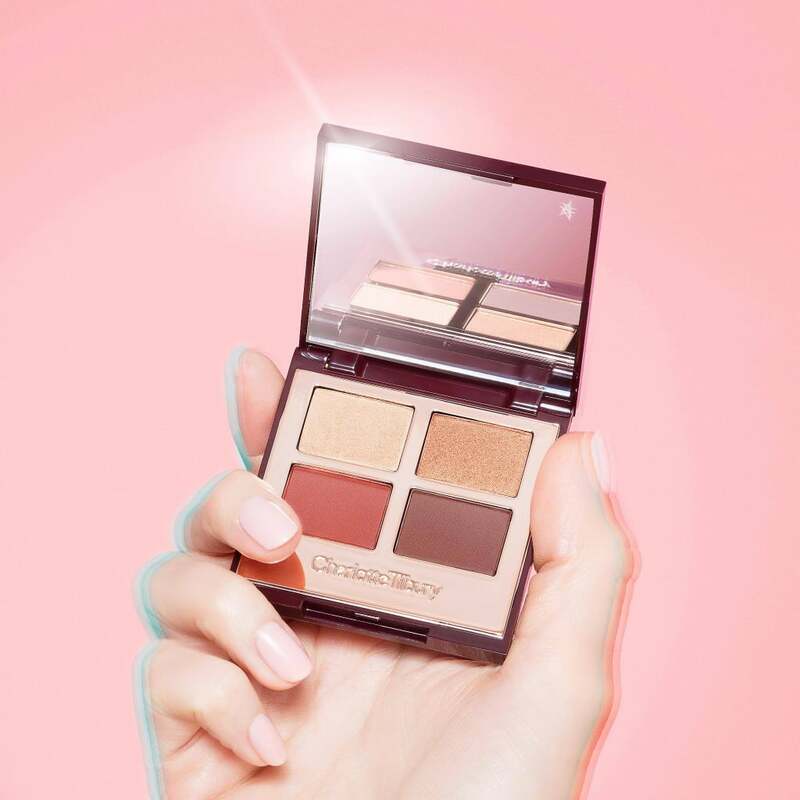 True makeup lovers appreciate that Charlotte Tilbury is known for creating luxe, glamorous products that make everyone feel like a star. From creamy lipsticks to shimmery eye shadow palettes, the brand provides everything you need for a red-carpet worthy look. 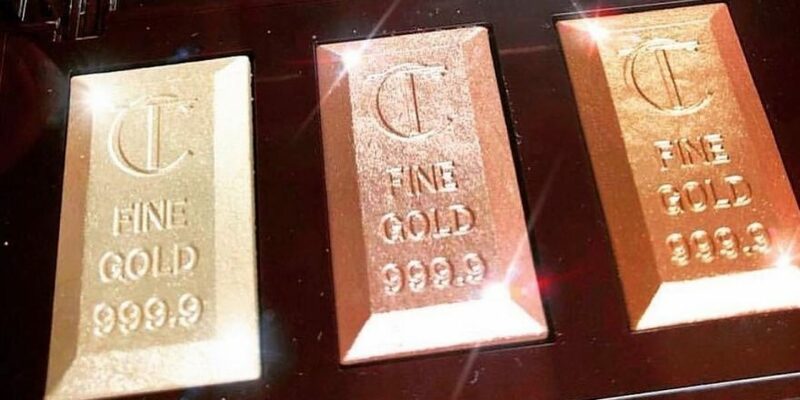 Good news — Charlotte Tilbury is now sold at Sephora. If you want to rack up those Beauty Insider points, shop these 10 popular essentials.